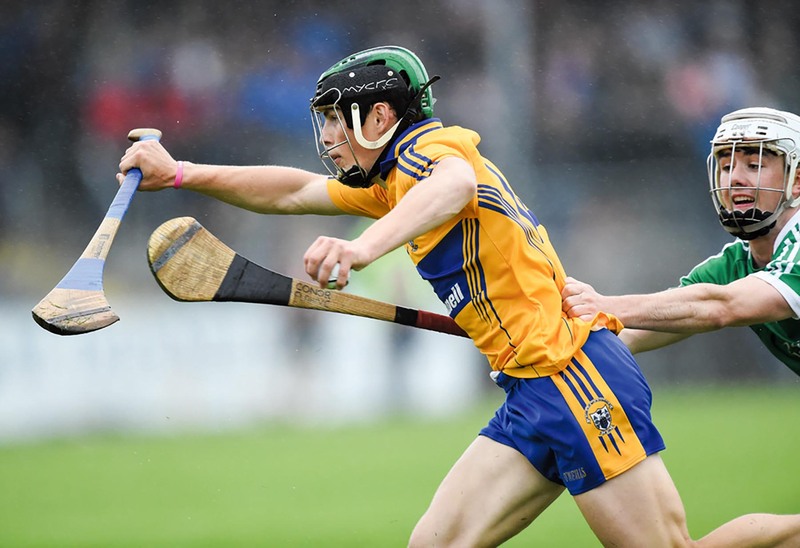 Inagh-Kilnamona's Keith White had an excellent game for Clare. 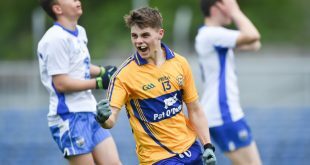 Clare justified favouritism as they comfortably overcame Waterford in the opening round of the Munster Minor Hurling Championship at Cusack Park on Wednesday evening. 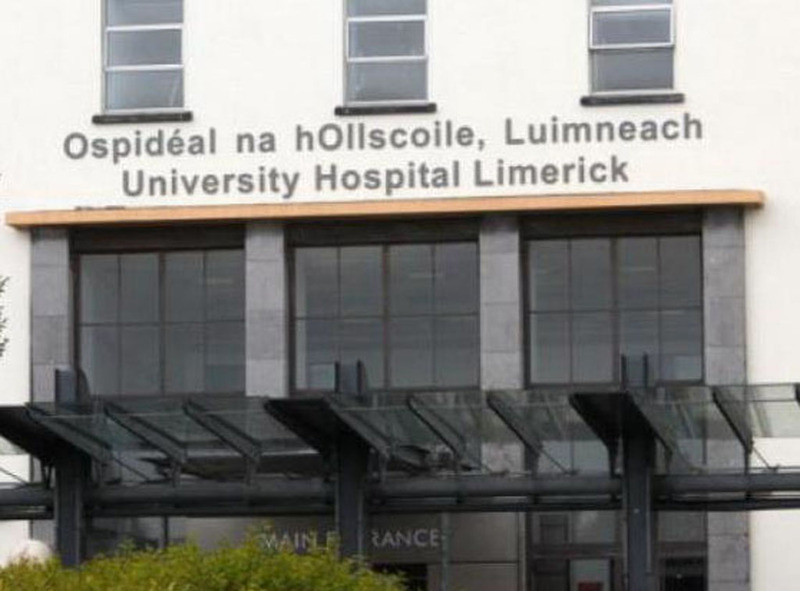 Before an attendance of 1,622, Clare dominated the second half exchanges, to safely book their passage to the semi-finals, which will take place at the end of June. An 18-point winning margin did not appear likely at the end of the opening half, when the home side led by just two points, 0-9 to 0-7, having struggled to get to grips with the Waterford challenge. Indeed, they trailed for much of the half but finished strongly with four unanswered points to lead at the break. An outstanding performance from midfielder Keith White was the highlight of the opening period. He scored four superb points from play and added two more in the second half, which helped to give Clare a vital edge in this sector. The Inagh-Kilnamona man opened the scoring in the second minute. Conor Tierney quickly doubled Clare’s lead before the visitors got on the scoresheet with a point from full-forward Sean Crotty. Waterford hit four in-a-row before the end of the first quarter, at which time they led 0-5 to 0-3. The margin was still the same with five minutes left in the half, after each had added a brace of points but Clare got a grip on proceedings after this and were in a strong position going into the break, having played against the fresh breeze. There was really only one team in this contest in the second half, as Clare totally dominated throughout the field. Six points without reply put them eight clear at the three-quarter stage, as Waterford struggled to get the ball past the Clare midfielders and half-back line. There were just three minutes remaining when Waterford got their first score of the half, their first since the 22nd minute of the game but by this time, Clare were already safely into the semi-finals. 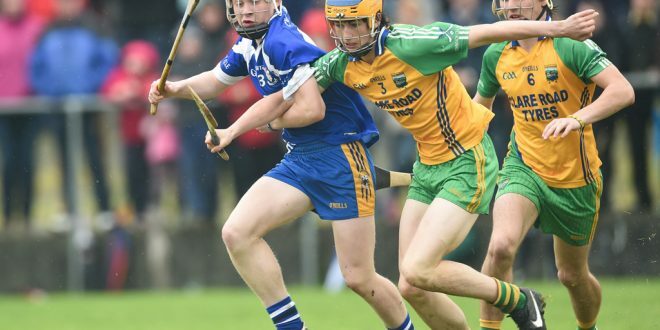 The half-back trio of Diarmuid Ryan, Cian Minogue and Aidan McCarthy dominated proceedings and, on the odd occasion that the ball got past them, team captain Cian McInerney was on hand to clear the danger. As mentioned, Keith White excelled at midfield while, up front, Clare got through some good work but there is sure to be concern at the fact that they recorded 17 wides. A repeat of this in the semi-final could well prove costly. Clare: Eamonn Foudy (Inagh-Kilnamona); Cian McInerney (Inagh-Kilnamona), Ross Hayes (Crusheen), Conor Ferns (Wolfe Tones); Diarmuid Ryan (Cratloe), Cian Minogue (Bodyke), Aidan McCarthy (Inagh-Kilnamona); Cathal Darcy (Kilmaley), Keith White (Inagh-Kilnamona); Lee Brack (Clarecastle), Gearóid Cahill (Corofin), Conor Tierney (Doora-Barefield); Tiernan Agnew (Sixmilebridge), Gary Cooney (O’Callaghan’s Mills), Breffni Horner (Crusheen). Subs: Riain Considine (Cratloe) for Tierney; Colin Haugh (Ruan) for Cahill; Paul Corry (Sixmilebridge) for Brack; Sean Crowley (Kilmihil) for Ferns; Eoghan Wallace (Clarecastle) for White. Scorers: Keith White (0-6); Lee Brack (0-4); Colin Haugh (1-1); Gary Cooney (0-3); Diarmuid Ryan, Conor Tierney, Tiernan Agnew, Cathal Darcy (0-2 each); Gearóid Cahill, Riain Considine (0-1 each). Waterford: Eoghan Browne; Conor Giles-Doran, James Flavin, Tadhg Foley; Martin Power, Luke O’Brien, Sean Whelan-Barrett; Iarlaith Daly, Ian Beecher; Ciaran Power, Sean Carton, Tom Barron; Tom Looby, Sean Crotty, Billy Power. Subs: Thomas Douglas for Carton; Niall O’Keeffe for Looby; Dan Booth for Crotty; Conor Whelan for Barron. Scorers: Billy Power (0-5, 2f, 1 65’); Ian Beecher, Iarlaith Daly, Sean Crotty, Thomas Douglas (0-1 each).